Tekashi 69 has been arrested and taken into custody. It seems that also some of his affiliates have been taken into custody by the Federal Authorities as well. Yesterday, The Shade Room came to shed some more light on the case. TMZ’s latest reports claimed that Tekashi was arrested in NYC by ATF agents. Free Never mind – Nevermin……. 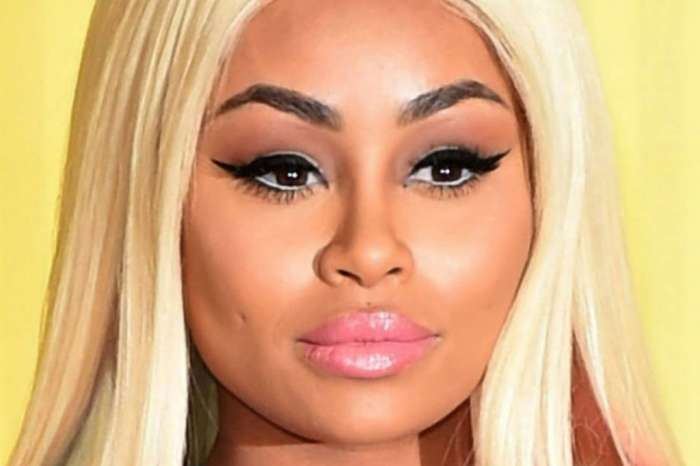 Now, Blac Chyna mocks the rapper’s arrest with her latest Instagram post. 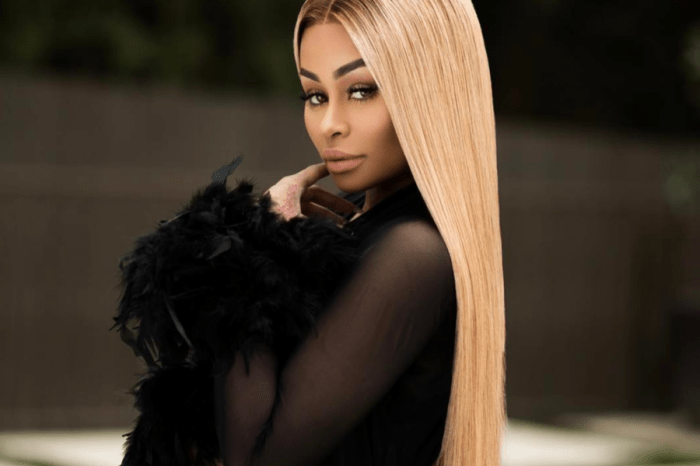 ‘@blacchyna ain’t nothing to joke on why you always choking on sum yea yea weak freak go play LIFE some more it will catch up one day ;)’ someone commented. 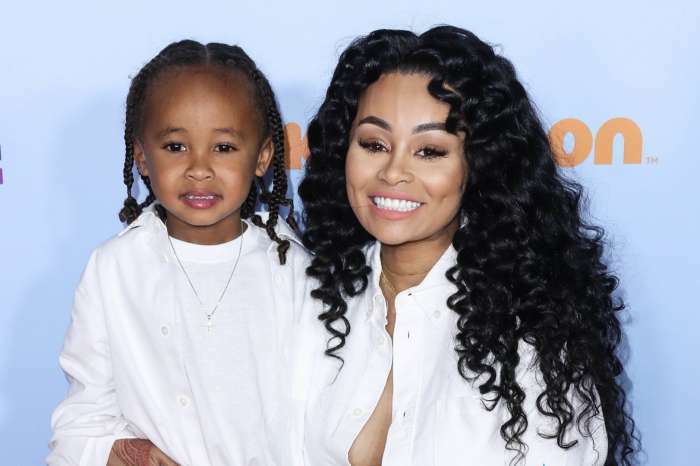 What do you think about Chyna’s post and Tekashi’s latest arrest?